Hartsfield Jackson Atlanta International Airport USA is located in 11KM South of the Atlanta, Georgia, USA, It’s the world’s busiest airport traffic of passengers in 1998 and in landing and take offs in 2005 and it’s also ranked as a busiest airport in 2012 and it accommodate 260,000 passengers and 950,119 flights passed through January to October 2013, Its also Known as Atlanta Airport as well, Its primary hub of Delta Air Line and Delta Connection and partner ExpressJet near 1,000 flights in a day. Delta Hub is world’s Biggest Airline Hub, This Airport is also home of Delta’s Technical Operations Center it is airline’s primary maintenance, repair and overhaul arm, Hartsfield–Jackson begin with a 5 years rent free lease 287 Acres, Lease was signed in 16 April 1925 by Mayor of city Walter Sims. Its old name is Candler Field and before lease it was property of Coca-Cola tycoon and a former Mayor as a Candler, First flight into Hartsfield–Jackson (Candler Field) was on 15 Sep 1926 and in 1928 Pitcairn Aviation began service to Atlanta. 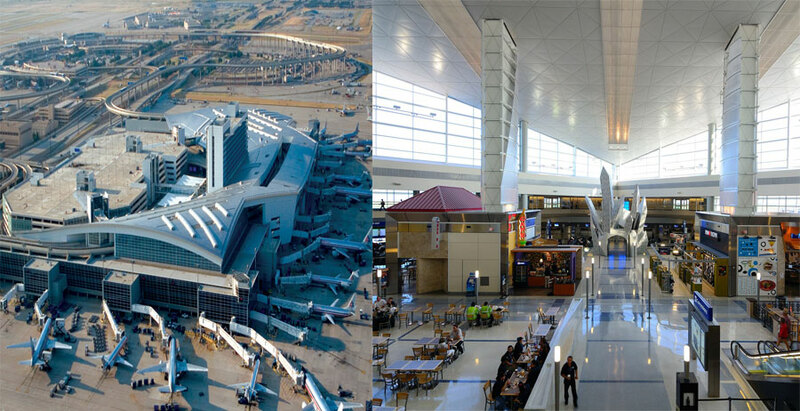 In 2003 Atlanta City Council voted to the change name of Hartsfield Atlanta International Airport to Hartsfield–Jackson Atlanta International Airport in honor of Late Mayor Maynard Jackson. It’s the main International airport of Beijing its located 32KM northeast of Beijing and its Operated by Beijing Capital International Airport Company Limited, It become busiest airport in Asia in terms of passenger traffic in 2009 and it’s also world’s 2nd busiest Airport in terms of traffic movements and passengers from 2010 to 2013 and after recent survey it becomes again world’s 2nd busiest airport in 2014 and world’s 13th busiest airport by Cargo traffic. 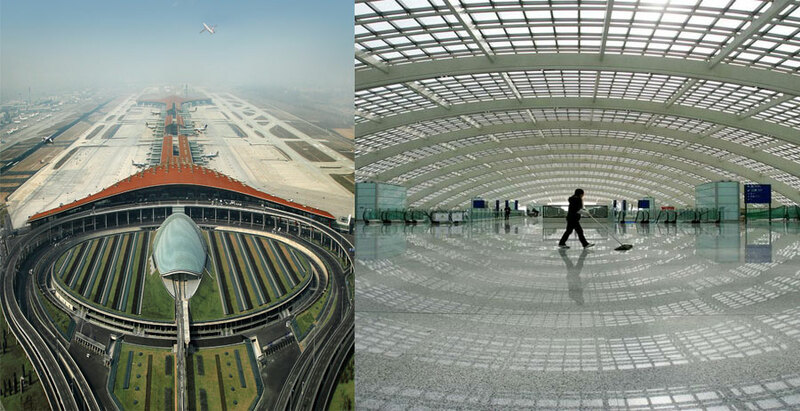 This airport is main hub of Air China and airport covers 3,700 acres of land, The Airport was opened on March 1958, It Based on 3 Terminals. Terminal 1 with space of 60,000M and it was opened in 1980 it features 16 gates. Terminal 2 with space of 336,000M and it was opened in November 1999. Terminal 3 with space of 986,000M and it was opened in 2 stages but it was officially opened on 18 April 2013. Is a major airport of London and Heathrow airport is the busiest airport in Europe by passenger traffic it’s also 3rd busiest airport of the world by passenger traffic according to recent survey in 2014. 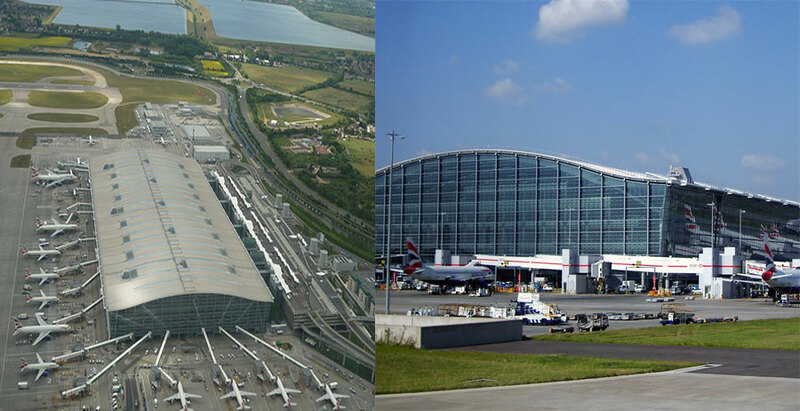 It handled 73.4 million passengers in 2013 with 5 terminals, Airport operated by Heathrow Airport Holdings its primary hub for British Airways and primary base for Virgin Atlantic, Its located 23KM west of central London. It was started in 1929 as a small airfield at that times there were forms and market gardens, Airport used around 90 Airlines flying to 170 worldwide destinations, Heathrow airport offer us Anglican, Catholic, Free Church, Hindu, Jewish, Muslim and Sikh chaplains with multi faith prayer rooms in each terminal. 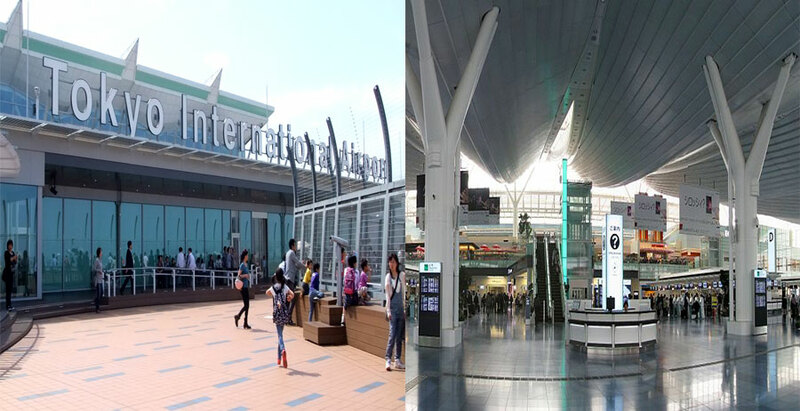 Also known as Haneda Airport and one of the two primary airports that serves Tokyo and its also primary base of two major domestic airlines Japan Airlines and All Nippon Airways. Its located in 14KM south Tokyo Station and it handled 68,906,636 passengers by traffic in 2013 it was 2nd busiest airport in Asia and 4th busiest in the world, it’s able to handle 90 million passengers annually. Also known as O’Hare, It’s located on the Far Northwest Side of Chicago 27KM northwest of the Loop, Illinois, It’s the 3rd busiest airport in USA and 6th busiest in the world by passenger traffic. 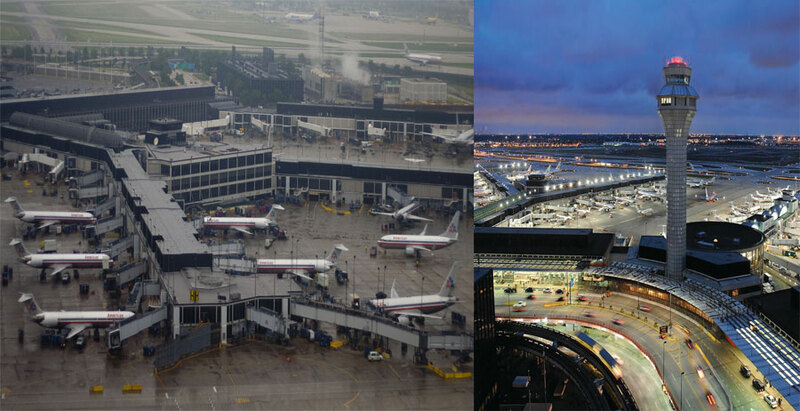 It’s a Major hub of American Airlines and United Airlines now Days it handled 585 flights daily, O’Hare was built in 1945 during World War II. 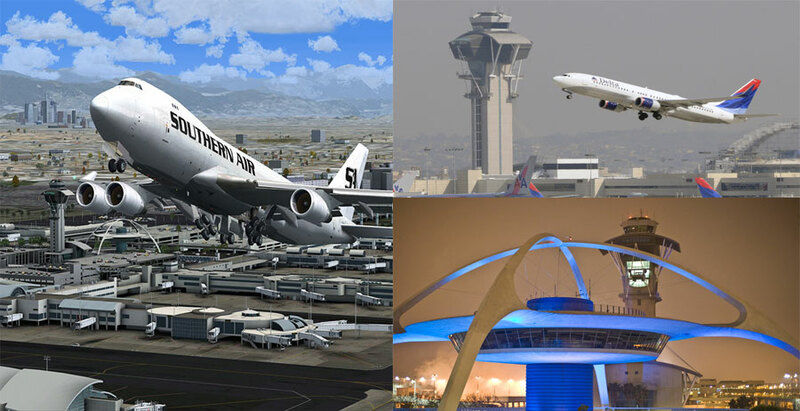 It’s the primary airport serving the Greater Los Angeles, Its located 26KM from Downtown Los Angeles and it’s operated by Los Angeles World Airports Angeles International Airport handled 70,622,212 passengers in 2014 and claimed for world’s busiest origin and destination airport in 2011. Its mean the most non connecting passengers and 3rd busiest in world by aircraft movements, In 1928 Los Angeles City Council selected 640 acres for a new airport in city that time there were fields of wheat, Lima beans and barley, Los Angeles International Airport have 9 passenger terminals in the shape of letter U.
It’s a major airline hub in Middle East and also main airport of Dubai and its located in Al Garhoud district 4.6KM east of Dubai. 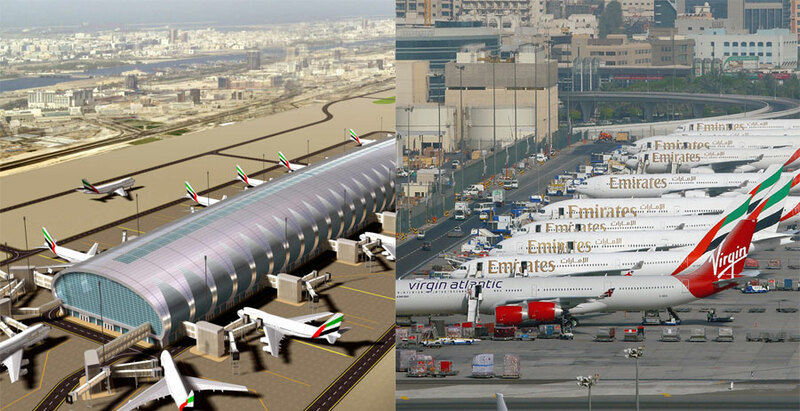 It’s operated by Dubai Airports Company and also home base of Dubai’s international airlines and Emirates Airlines, It has 3 terminals and Capacity of 75 million passengers per year and Terminal 3 is the 2nd largest building in the world by floor space and largest airport terminal in world. In survey of 2014 airport handled 8,000 weekly flights with 70.5 million passengers and 357,339 aircraft movements. 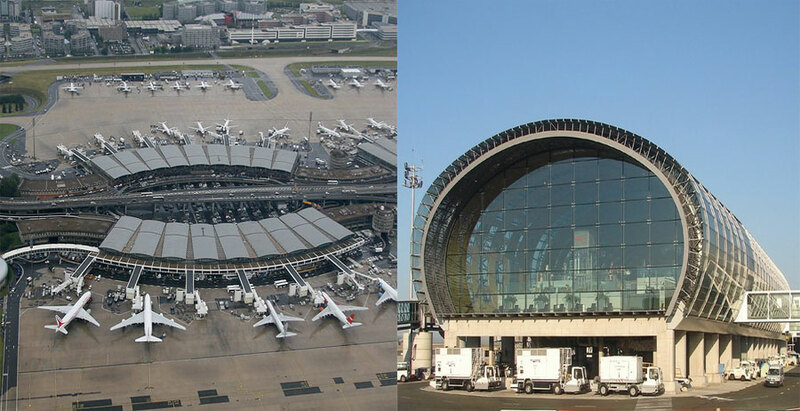 Also known as Roissy Airport and France’s largest international airport and its located 25KM to the north east of Paris, Roissy Airport handled 62,052,917 passengers and 497,763 aircraft movements in 2013 and its world’s 8th busiest airport and 2nd busiest airport of Europe. It’s the largest hub for American Airlines and its 3rd busiest airport in the world by aircraft movements 9th busiest airport in the world by Passenger traffic, the land was purchased in 1966 and they start construction in 1969. 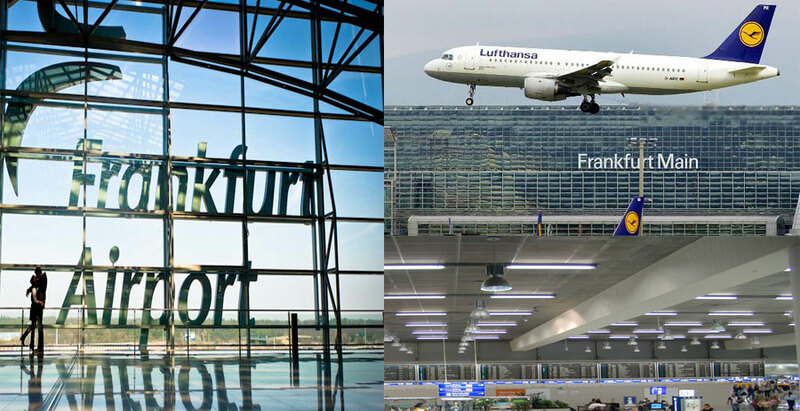 Its major international airport it’s located in Frankfurt it’s a 5th largest city of Germany, Its main hub for Lufthansa including Lufthansa City Line Lufthansa Cargo and airport covers around 4,942 acres of land. Its 3rd busiest airport in Europe and according to new survey 11th Busiest airport in the world in 2014 and it handled approximately 65 million passengers annually, It was opened in 1936 as a German commercial airport.